Medium duty nightshift tonal reversing alarm. Includes built in alarm cut-out or sound reduction for night time use. 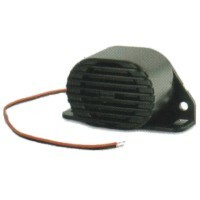 Ideal for commercial road going vehicles and environments with mid level ambient noise.